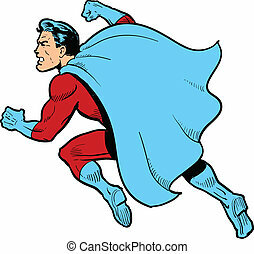 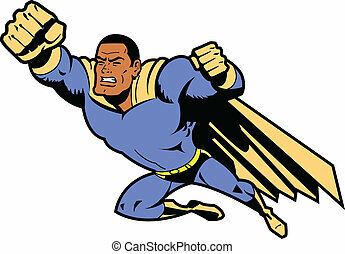 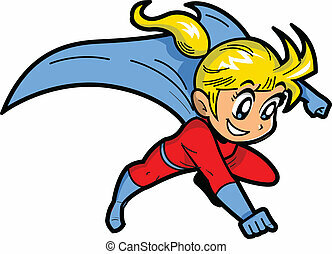 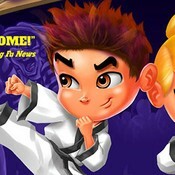 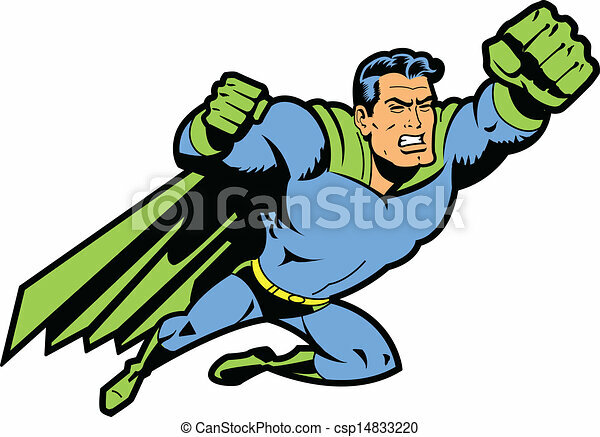 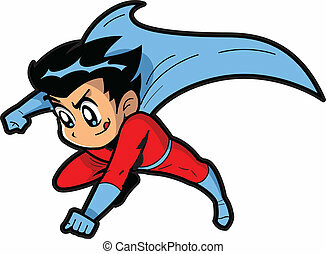 Flying superhero with clenched fist. 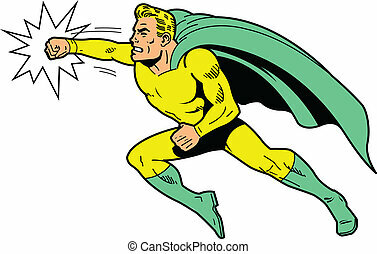 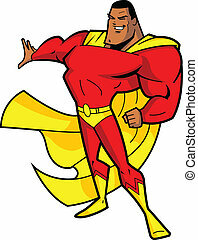 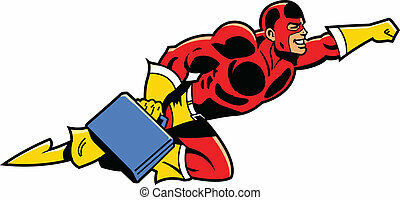 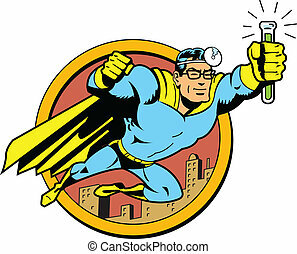 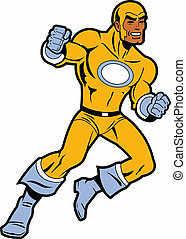 Flying classic retro superhero with clenched teeth and fist ready to fight. 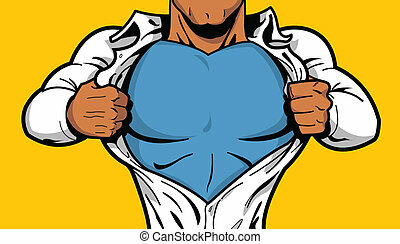 Black comic book superhero opening shirt to reveal costume underneath with Your Logo on his chest!